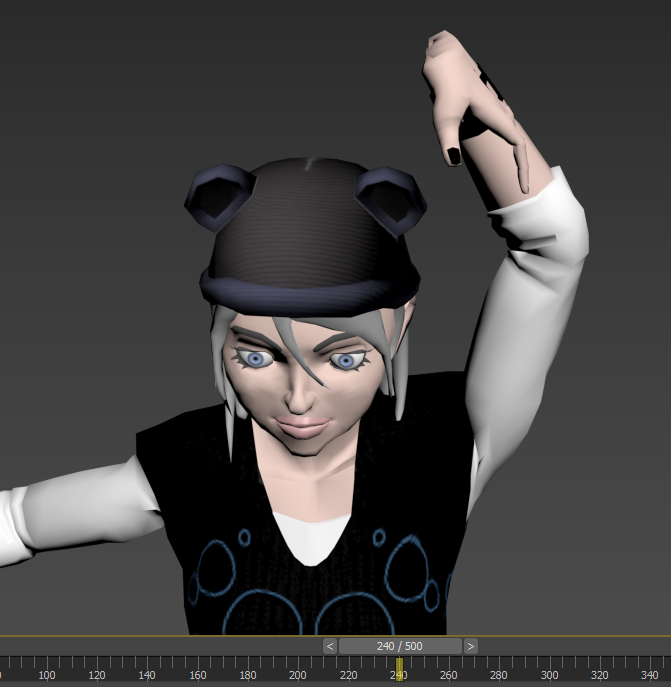 When skinning with CAT bones, export it to FBX, and reimport to 3ds Max, the animation appears to be broken. The reason for this bug is a new feature TMCache in 3ds Max 2017 is in conflict with CAT rig controllers. This bug was found when I prepare the x exporter for release, to confirm the bug does’t come from exporter but the 3ds Max animation system I switch to the FBX format, it turns out both file format have the same problem. The following is a test scene and the fbx file is exported from 3ds Max 2017 with Service Pack 2. 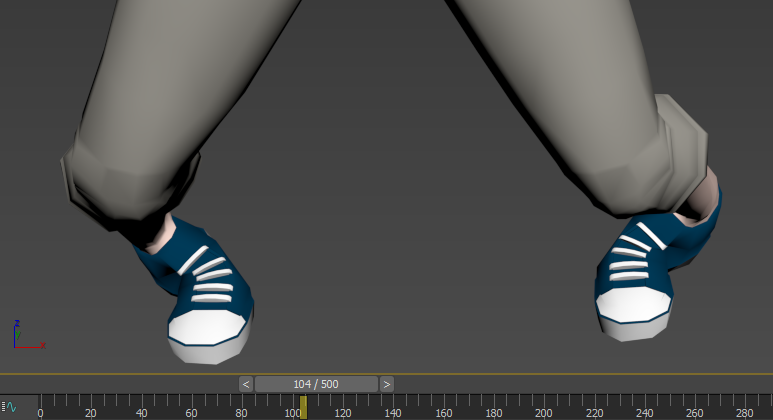 Since binary FBX has more issues on foot animation so I choose the FBX 2016/2017 ASCII format.